Local SEO and Maps Optimization puts your business in front of those looking for a local product or service. We work with you to produce content for your website as well as search engine map listings such as Google+ Local and Yahoo! Local. We combine on-page optimization with off-page syndication to help boost your authority and get you ranked where you need to be. At Mr.Pipeline we have done extensive research to help improve your business presence online. We know what works and have a proven track record of increasing your visibility. 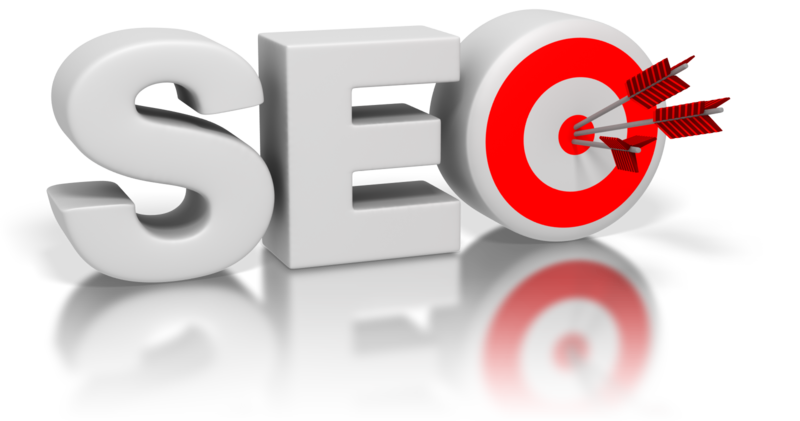 SEO helps your page rank higher on organic searches online. We use specific guidelines and tailor them to your business specific needs. Not every search is created equal, so we create a game plan that will be the most effective and track your business success every step of the way. We find what works and pivot in the right direction. We are always monitoring your site with the latest technology and have metrics ready on hand. We help Small Business, Healthcare and Home Service Companies across the country stand out and dominate their local market. Whether you want to build your brand, increase your lead flow or enhance your online reputation; Mr. Pipeline will help you smoke your competition! We analyze your business and website to create a strategy that is unique to your business. We narrow your business into specific keywords that will help your business rank higher on major search engines. Major search engines such as Google use over 200 different elements to rank web pages. At Mr.Pipeline our team of experts have been trained and certified to tackle your business SEO to ensure the best results. Some of the elements that search engines look for are mobile-friendliness, content, user experience, website markup, backend code, and much more. Our Team of experts look at every detail with a fine comb and point out weaknesses and correct them. Mr.Pipeline delivers and executes results. We have been in business for over 5 years and we have shown over and over that we are a leader in the internet marketing industry. Since Mr.Pipeline’s inception, we have been growing and have even outgrown our office, twice. Since we believe you shouldn’t just take our word, we want you to read our outstanding reviews that are everywhere including Google, Facebook, and much more! 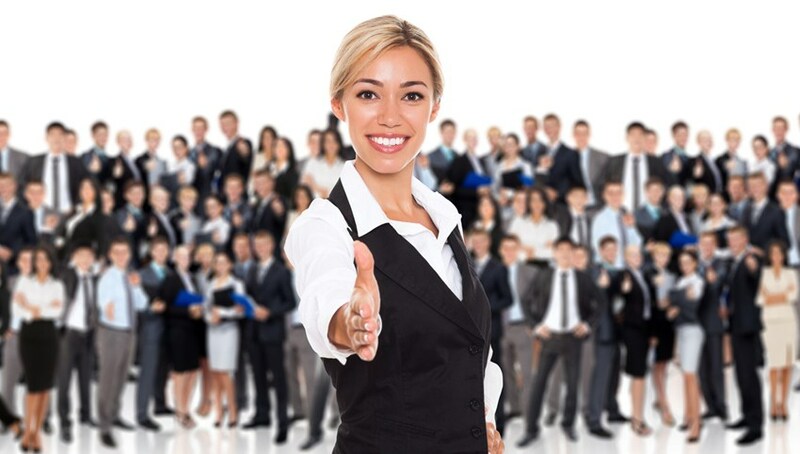 Find one of the most successful businesses in your area and ask them about Mr. Pipeline. Chances are we are probably taking care of their internet marketing services. With Mr. Pipeline you will Smoke your competition!